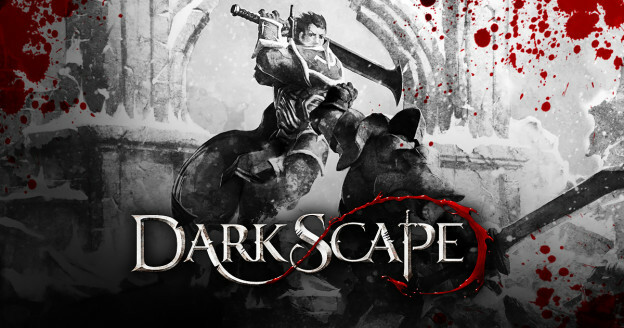 Jagex Games Studio has announced the PC launch of DarkScape offering players a fresh take on the MMO experience. Read on. Jagex Games Studio, creator and custodian of the fantasy MMORPG RuneScape, today announced the PC launch of DarkScape, a cutthroat and fresh twist on the deadly player versus player (PvP) sandbox experience set in a shadowy, alternate game universe. DarkScape is entirely free-to-play and includes areas of Gielinor usually reserved for RuneScape members. Featuring a surprising and treacherous world divided into low, mid- and high-risk regions, each with their own economy, players will have to decide how deep they travel into DarkScape zones of maximum threat, where valuable resources and high-level content can be claimed. In a game where the line between friend and foe immeasurably blurs, players will have to watch their backs yet work together to protect trade routes, hold resource plots and assemble into bandit groups. Even Gielinor's cities, highly-protected citadels of commerce in DarkScape, aren't safe from PvP skirmishes. The further away from these rare "safe areas" they travel, the more likely it becomes that players must fight for their loot - and their lives. "As big fans of sandbox survival games, DarkScape was born from an idea we first bandied around the studio a couple of years ago. Even while it's been on the backburner, it's stayed with us," said Conor Crowley, senior producer of DarkScape. "Developing a new take on the world of RuneScape, one where PvP gameplay rules supreme, has proved very exciting. We spent time looking for a way to get DarkScape into the hands of players as soon as possible, so launching the game today is very much an experimental first step. That said, it will continue to evolve and further develop based on how players explore our fresh take on a deadly MMO experience!"